"THE GAME’S AFOOT… It is November 1890 and London is gripped by a merciless winter. Sherlock Holmes and Dr Watson are enjoying tea by the fire when an agitated gentleman arrives unannounced at 221b Baker Street. He begs Holmes for help, telling the unnerving story of a scar-faced man with piercing eyes who has stalked him in recent weeks. Intrigued by the man’s tale, Holmes and Watson find themselves swiftly drawn into a series of puzzling and sinister events, stretching from the gas-lit streets of London to the teeming criminal underworld of Boston. As the pair delve deeper into the case, they stumble across a whispered phrase ‘the House of Silk’: a mysterious entity and foe more deadly than any Holmes has encountered, and a conspiracy that threatens to tear apart the very fabric of society itself…"
So although this is yet another book set in the past, it's a slight deviation from what I have been reading recently. I've always loved a good mystery story, and the Sherlock Holmes stories are classic. 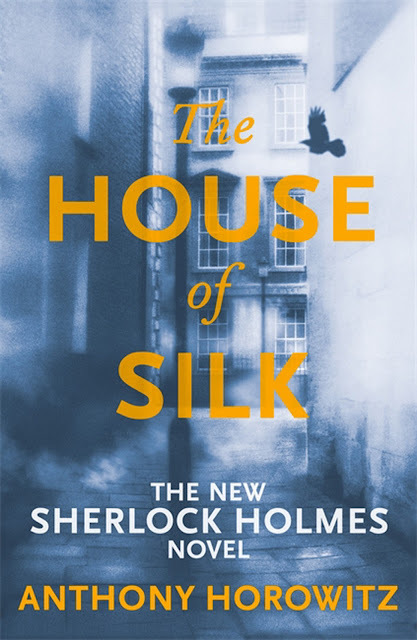 The House of Silk, by Anthony Horowitz, is billed as the "New Sherlock Holmes" novel. Sherlock Holmes spin offs are nothing new, but what makes this one different is that it is approved by the Conan Doyle Estate, and as Anthony Horowitz writes one of my favourite historical detective dramas - Foyle's War, I had reasonably high hopes for this book. The premise is set up well, and Dr Watson explains that, whilst writing his later years, this case is one of the most disturbing that he and Holmes ever worked, and leaves it with his will, with the rule that it would not be read for 100 years, explaining why it has only just come to light now. Horowitz sticks to the tradition of having Dr Watson as Holmes biographer, and the context and tone is written in a way that is not dissimilar to that of Doyle himself. The actual mystery is devilishly trickey, and twists and turns and backtracks on itself so many times, that until Holmes explains everything at the end, you have no idea how the whole thing knits together. Holmes is his usual eccentric, yet brilliant self, but not without his demons. Mycroft Holmes and Inspector Lestrade make appropriate, and somewhat familiar appearances (although Mycroft rarely appears in the original novels) with some other new and interesting characters along the way - although one name may be more familiar than you initially realise. I really enjoyed this book, and it easily fits in with the original Arthur Conan Doyle stories, and I understand Anthony Horowitz recently tweeted he is currently working on another. 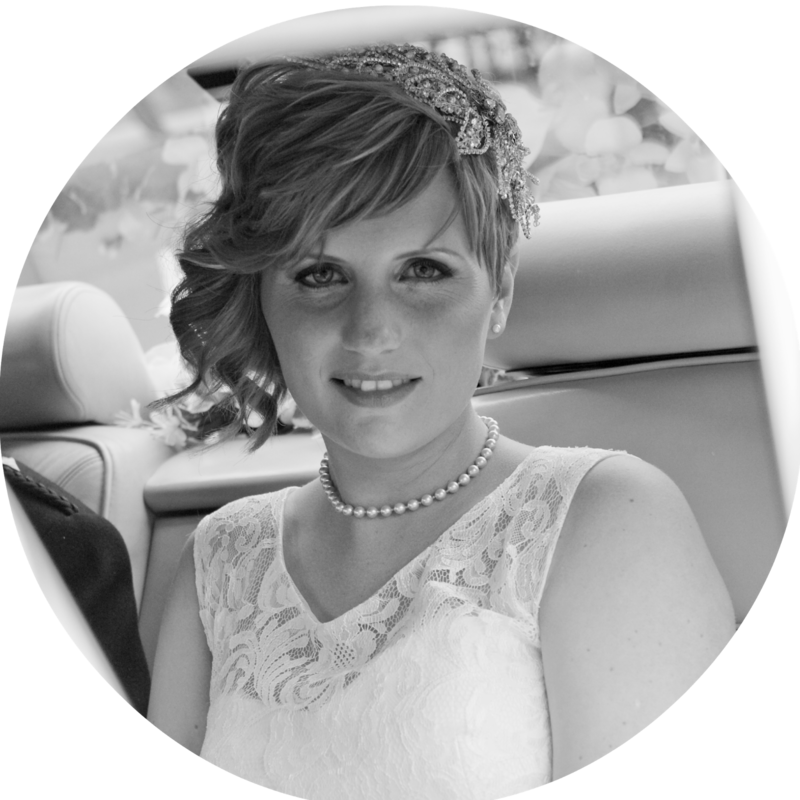 Have you read 'The House of Silk'? Are you a Sherlock Holmes fan? I read this book late last year and loved it. I think the author did a fabulous job of keeping in tune with the writing style of Arthur Conan Doyle, and the plot kept me turning the pages. Highly recommend this book to those who haven't read it. I've never read the original Sherlock Holmes. I'm not sure I'd like them but perhaps I should give them a try. This one sounds interesting.